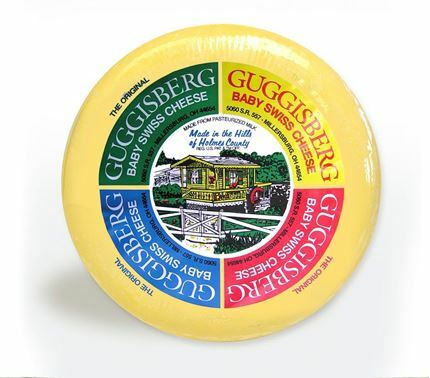 The cheese that made us famous. 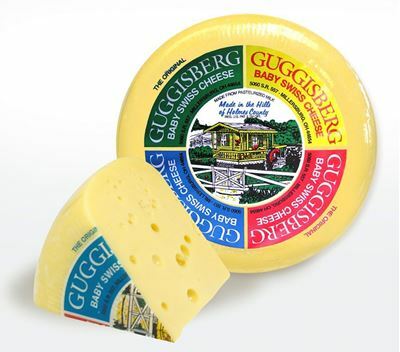 Invented right here in our factory, our Original Baby Swiss is delightfully mild and creamy and loved by all. 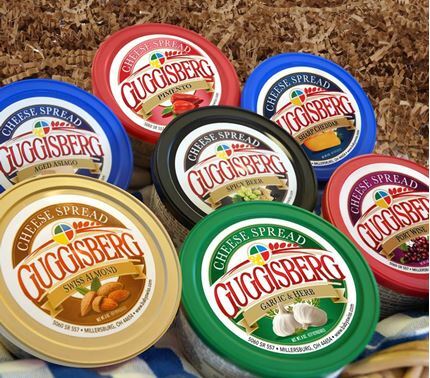 Guggisberg has set the standard through inventing it, none can truly duplicate its special recipe. 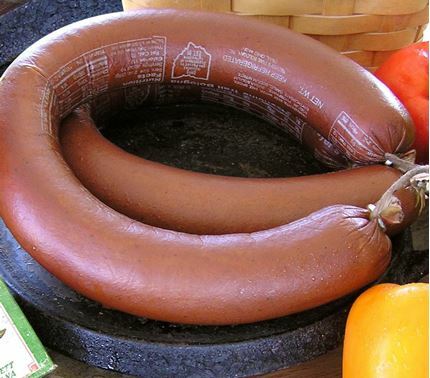 Aged for 30 days and freezes very well.